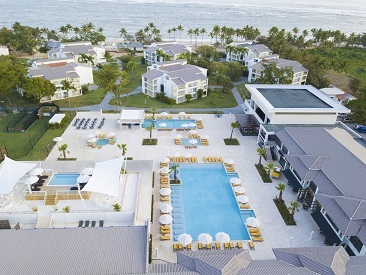 Emotions by Hodelpa Playa Dorada is an all-inclusive, family resort located on the largest beach front in Puerto Plata. This Dominican resort has 425 rooms and offers daily and nightly activities, including non-motorized watersports, kids and teen clubs, a theater and a nightclub. 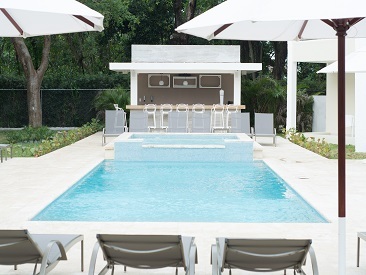 Only 15 minutes from the airport and surrounded by the Playa Dorada Golf Course, Emotions offers a full-service spa for those looking to relax in luxury, as well as 4 pools, 2 Jacuzzis and sport courts for guests of all ages looking for fun. 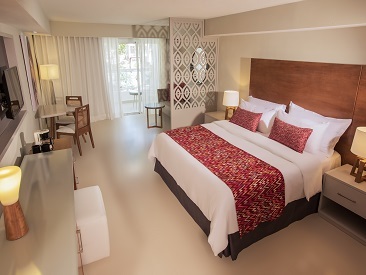 Perfect for families and couples, Emotions by Hodelpa Playa Dorada is a Dominican getaway all ages will enjoy.